Safety • Man allegedly shot his spouse, self. 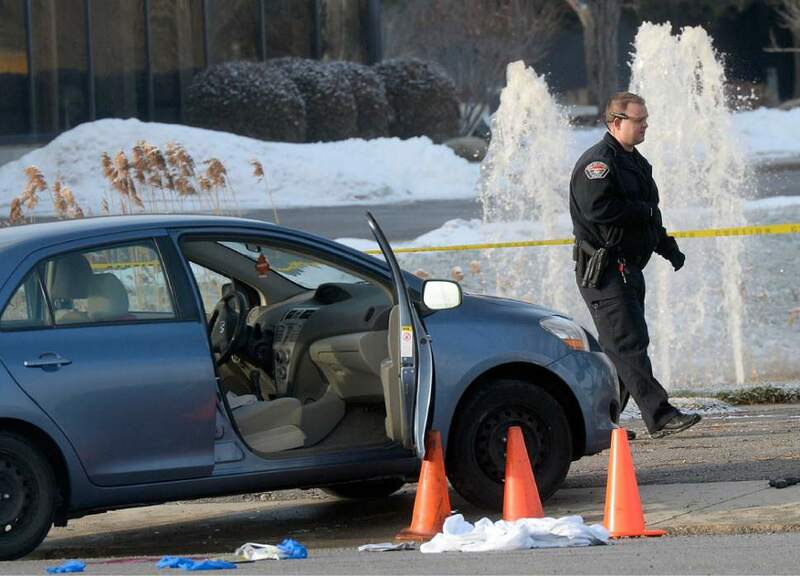 Al Hartmann | The Salt Lake Tribune West Valley City Police investigate shooting scene at 4900 West off the frontage road to SR 201 where a husband shot his wife in the car and then shot himself. Both are in critical condition. 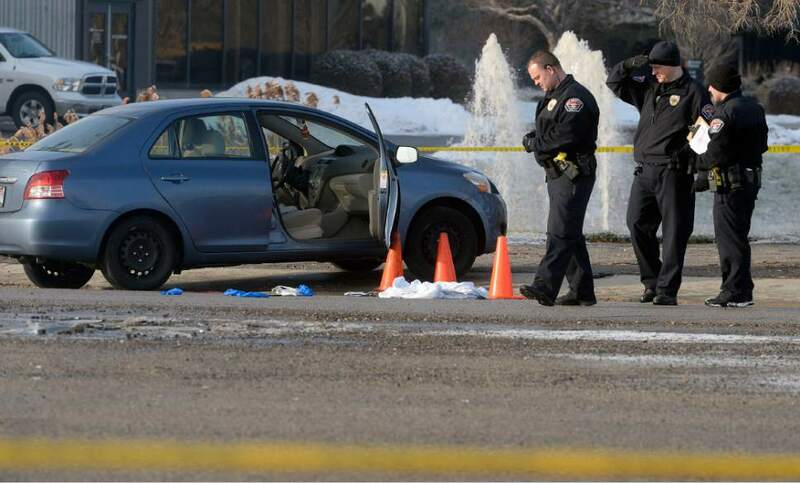 Al Hartmann | The Salt Lake Tribune West Valley City Police investigate shooting scene at 4900 West off the frontage road to SR 201 where a husband shot his wife in the car and then shot himself. Both are in critical condition. 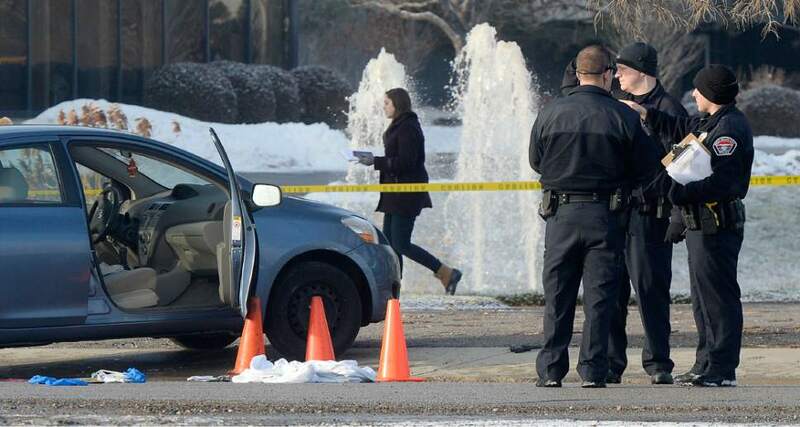 Al Hartmann | The Salt Lake Tribune West Valley City Police investigate shooting scene at 4900 West off the frontage road to SR 201 where a husband shot his wife in the car and then shot himself. Both are in critical condition. Al Hartmann | The Salt Lake Tribune West Valley City Police investigate shooting scene at 4900 West off the frontage road to SR 201 where a husband shot his wife in the car and then shot himself. Both are in critical condition. Al Hartmann | The Salt Lake Tribune West Valley City Police investigate shooting scene at 4900 West off the frontage road to SR 201 where a husband shot his wife in the car and then shot himself. Both are in critical condition. Al Hartmann | The Salt Lake Tribune West Valley City Police investigate shooting scene at 4900 West off the frontage road to SR 201 where a husband shot his wife in the car and then shot himself. Both are in critical condition. West Valley City • Police said a man and his wife have died, hours after he shot her, and then himself, on Friday morning in a parking lot near 4900 West and the south frontage road of SR 201. Nolan Lee Anderton, 47, and LouAnn Anderton, 48, were taken to a hospital in critical condition following the 7:50 a.m. shooting episode, said West Valley City police Lt. Jeff Conger. About noon, police said both had died. 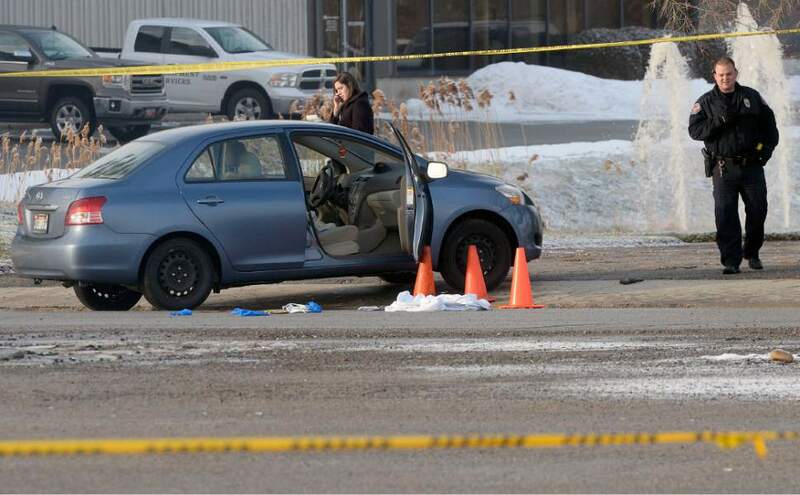 Witnesses told police that the car the couple were in stopped abruptly in the parking lot of H&E Equipment, where employees were arriving for work, and that the man got out of the passenger side of the car with a gun, while the woman exited the driver side. Nolan Anderton walked to the back of the car, shot LouAnn Anderton several times and then shot himself in the head, Conger said. Utah court records show Nolan Anderton had filed for a divorce from LouAnn Anderton, of Tooele, in September. Police said they were estranged. They had no connection to the shooting location, police said, adding that they do not live in West Valley City.